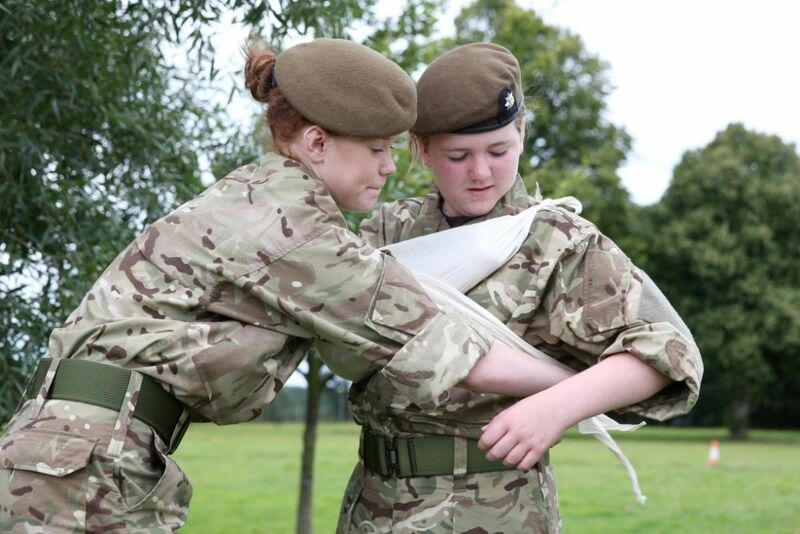 This September the Army Cadets is holding its first ever national Open Week – with Open Day events taking place in many locations around the UK during the week 14-20 September. To help publicise the start of Open Week, an action-packed “Big Event Day” will be taking place in Birmingham’s famous Victoria Square on Saturday 5 September. Big Event Day aims to encourage more young people and adult volunteers to get involved in the ACF by offering a taste of cadet life. Visitors will be able to try out a number of challenges including a 25ft climbing tower, paintballing, command tasks and first aid skills. There will also be a number of family-friendly activities for younger children, including learning to drum and dressing up as an Army Cadet. 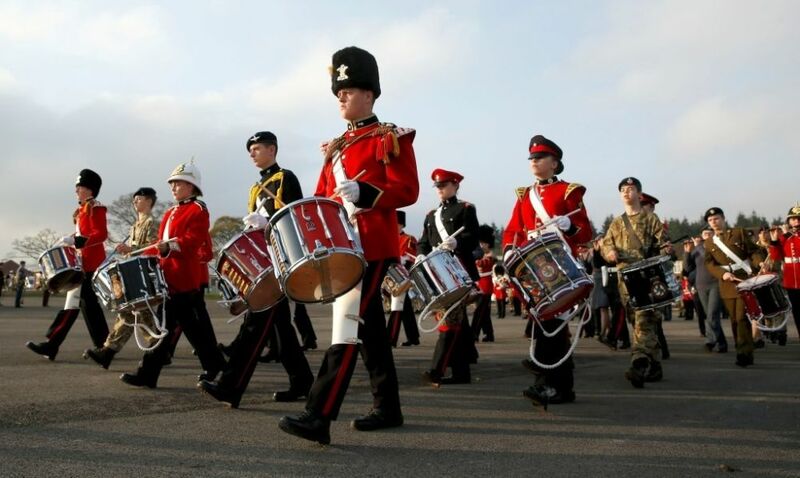 Two Corps of Drums and Shropshire’s Band and Bugles will be performing throughout the day and dozens of ACF adults and cadets will be on hand to talk about being part of the ACF, and to explain how the public can find details of their nearest Open Week event. The West Midlands is the ‘hub’ area for the ACF's national Open Week. Big Event Day marks the start of a major recruitment advertising campaign around the West Midlands – explaining how "there’s more to life in the Army Cadets". Watch the ‘More to Life’ campaign video here. Big Event Day takes place from 11am to 4pm on Saturday 5 September and is open to everyone. Just come along to Victoria Square!